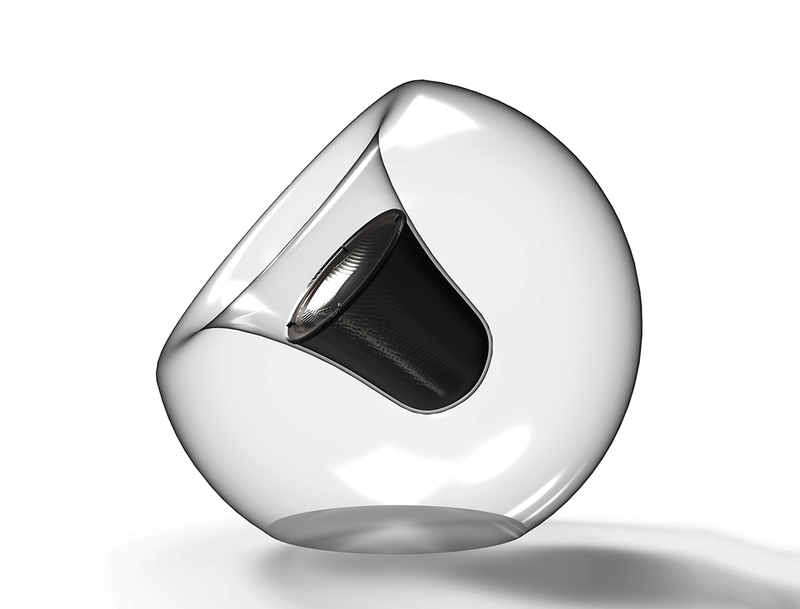 FiPo is an abbreviate form of Fire Power, the name Nima Bavardi decided to give to its eye-catching wireless speaker. 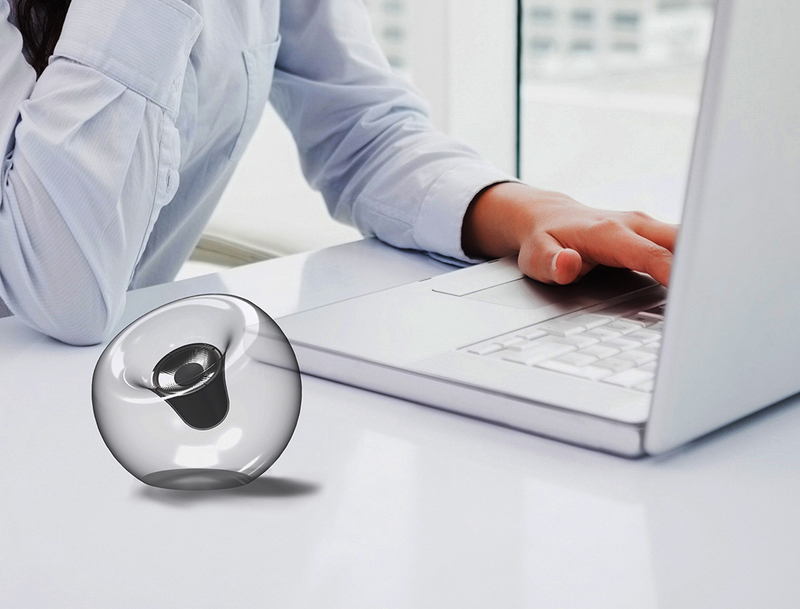 This beautiful gadget resembles a glass bubble. However, it is actually a wireless speaker you can connect to a smart phone, tablet or laptop via bluetooth. The speaker has 4 buttons for volume adjustment and turning on/off and was designed having ergonomics in count. This way, it provides high-quality sound without damaging the ears. You can also separate the speaker from the glass basis, which you need to do to charge it anyway, and use it independently. FiPo combines performance and beauty and is a pleasant item to have in your house, even when is off. More and more, there is the tendency to incorporate design in tech gadgets, not only to make them functional, but also make them look good. In our opinion, this item is the perfect example of that: it joins aesthetic and functionality, and that is what makes it special. 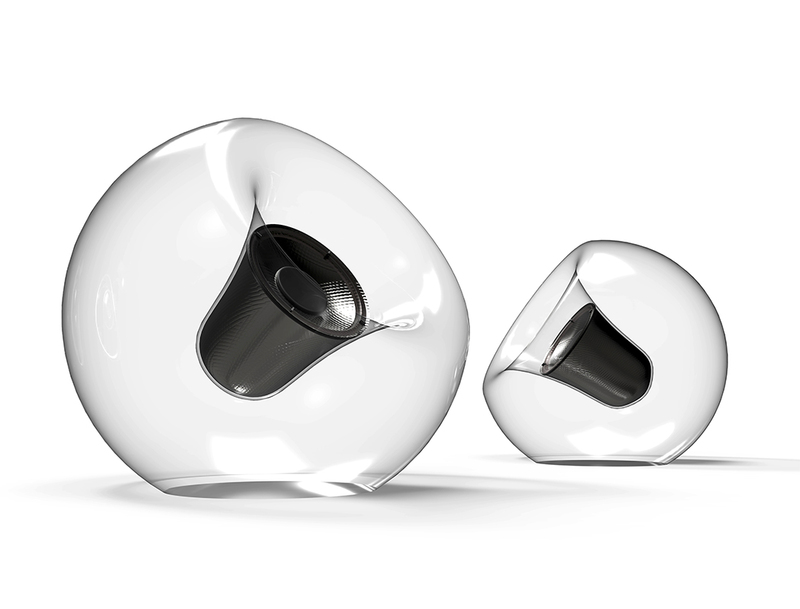 FiPo Wireless Speaker by Nima Bavardi won the A Design Award for Digital and Electronic Devices Design Category.